Well said Isha, abacus is really important for children as it helps in over all brain development of child along with improving the calculation speed and accuracy. That is why nowadays parents are willing to enrol their child to abacus training classes. Thanks for sharing such fruitful information and affirm that their kids build abilities like problem solving, competitiveness with abacus classes for kids. Nice characteristics of Abacus students that differentiate them from others. 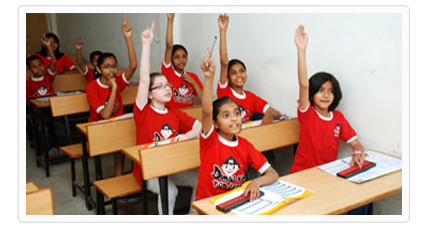 You can avail abacus classes by jyoti jain to boost your child memory at an early age.